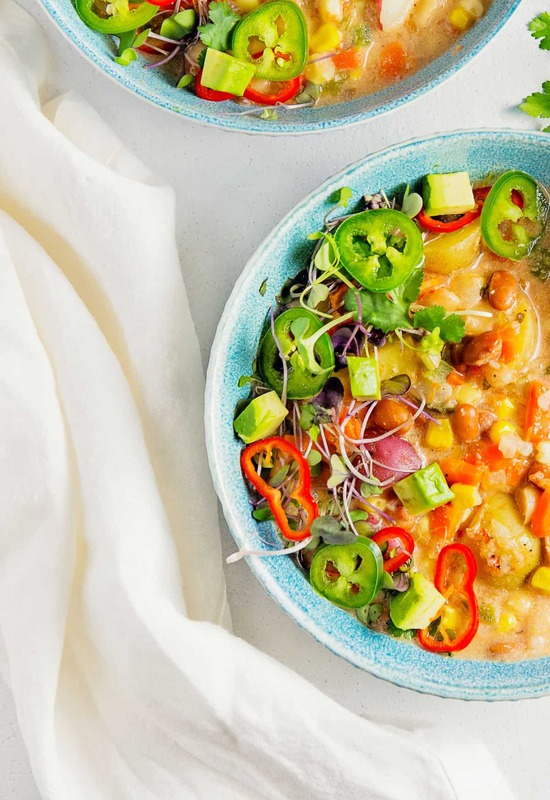 Amazingly delicious and so healthy, this Creamy Southwestern Soup is simmered to perfection and oh-so-yummy! 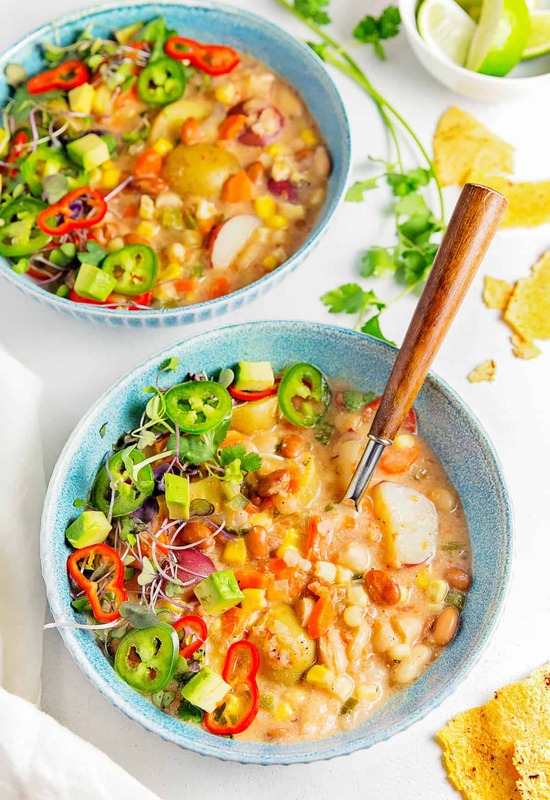 Packed with yummy tex-mex veggies, hearty beans, baby potatoes, aromatic spices, fire roasted tomatoes, and a tiny kick from jalapenos, this soup is sure to please everyone in the family making it an awesome Whole Food Plant Based soup with no oil, no sugar, no highly processed ingredients, and gluten free. I absolutely love Southwestern food! I know I say that on every Southwestern inspired recipe blog post. 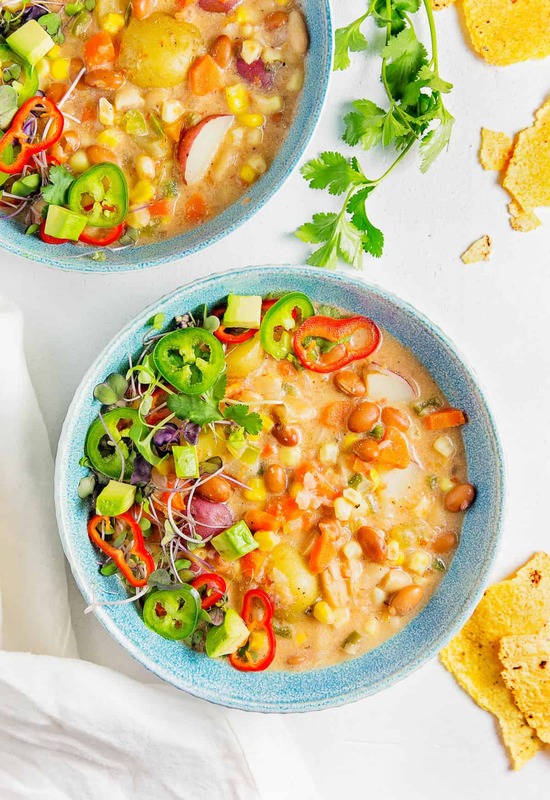 I literally have to stop myself from making too many Southwestern inspired recipes as Monkey jokingly says we are going to have to rename our blog post to “Monkey & Me Southwestern Kitchen Adventures.” HAH! I have so many more Southwestern-inspired recipes just waiting in the wings; you have no idea! We are trying to spread these recipes out so they are more evenly dispersed amongst our other recipes. Katie loves Southwestern inspired food too! I think I am a little too transparent on this subject and Monkey is like “Really Mom, you are still trying to pull the ‘Katie card’ as your excuse to make Southwestern food? Not buying it!” HAH! Most food bloggers have their idols, chefs, and cooks whom they love to watch and/or follow. One of mine is Pati Jinich from Pat’s Mexican Table. Her TV cooking show is on PBS Create TV. I don’t watch too many cooking shows, but I happened to catch hers one day, and I just fell in love with her. Pati is an amazing chef who introduces her viewers to authentic Mexican flavors, colors, and textures. I adore watching her cook. However, I must say that Pati inspires me to take nonvegan Southwestern dishes and “veganize” them. Monkey and I enjoy the challenge. I think most Vegans do. I recently saw a meme on Facebook that had the saying “I will find the ingredients, and I will veganize it.” The meme had Liam Neeson from the movie Taken. It totally cracked me up. We like to say “We will find the ingredients, and Whole Food Plant Base it!” Same thing, only different, ya know? Corny, right? But oh-so-true! 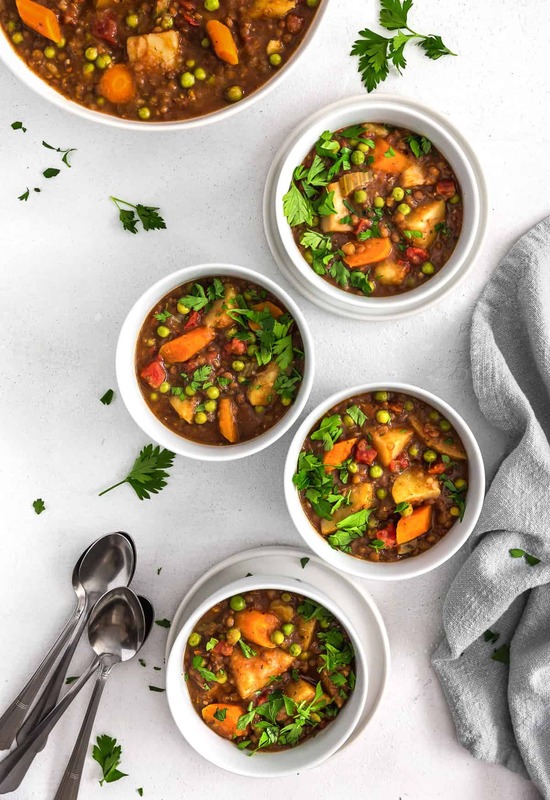 This soup-stew is love at first bite! It is just sooo gosh-darn-tasty. We love it. I can’t wait for Katie to try it! 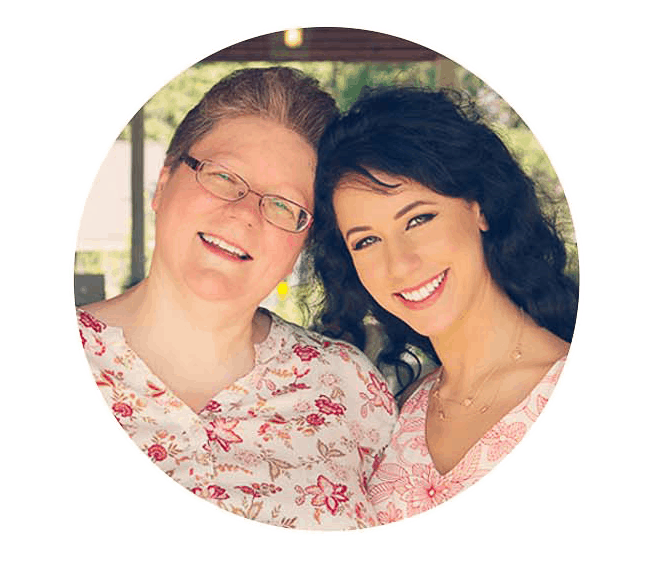 She is my Southwestern food buddy! Chris is an excellent cook. He just has a knack for making yummy dishes, but when it comes to heat levels . . . well, let’s just say theirs is Code Red on the heat intensity spectrum! He and Katie have developed such a high level of heat tolerance that I think that a food must be really hot before they can discern the heat. Mom and I like spicy food, and I like to think we have a reasonable tolerance to heat. But clearly it’s all relative because one time, Mom and I were visiting Chris, Katie, and Charlotte in CT, and Chris had made some rice to go with his collard greens dish. I took one bite and I thought “Woooo-Weeee, now THAT is hot!” Mom took a bite and was like “WOW!” and grabbed a glass of water. Chris and Katie were like “What? It’s not hot!” HAHAHA! We can only assume that their heat tolerance has been building over time. Chris shared that they had received a box of habanero peppers in their farm share a few weeks previously, and Chris was adding them to their dishes! Now that explains a lot! Anyone else love really hot spicy food too? This soup is super delicious. AND, the good news is that you can totally control the heat levels dependent upon personal taste. 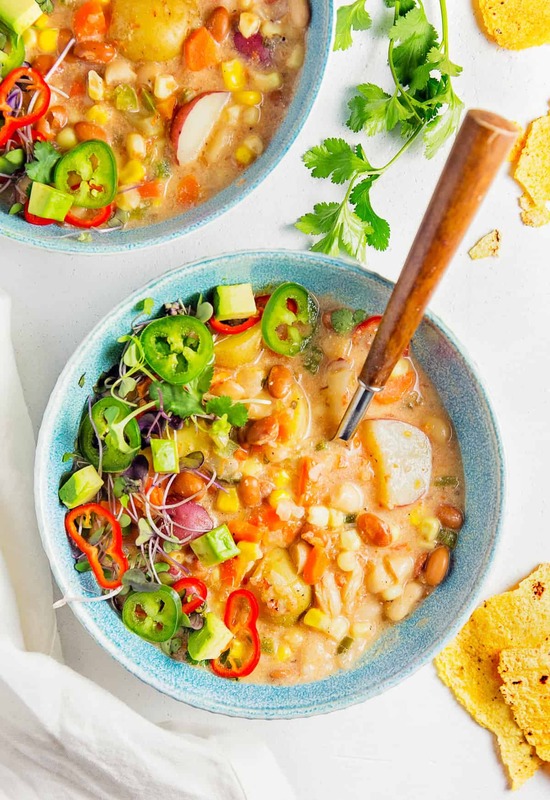 Feel free to keep the heat level mild by adding only two jalapeno peppers or really crank it up by adding more jalapeno peppers or topping individual soup servings with freshly sliced jalapeno like we did. Soooooo good!!! Or if you’re really adventures add a habanero instead lol. 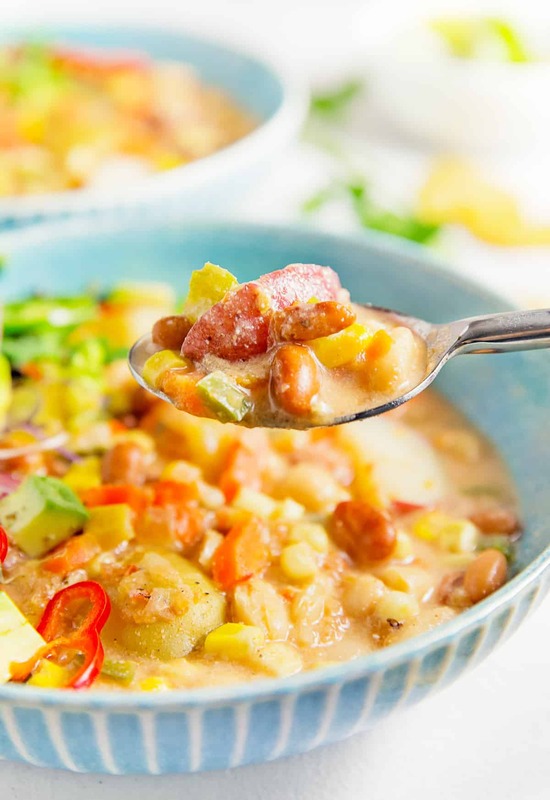 We absolutely love this soup and we hope you do too! Place a cup of cashews in a small bowl and cover with boiling water. Set aside for 30 minutes. Meanwhile, in a ceramic/enamel lined Dutch oven/pot or similarly large stockpot (at least 8 quarts), sauté the onion, carrots, and celery over medium heat until very softened, about 7 to 10 minutes. Add a Tablespoon of water if they start to stick. Add the chopped jalapeno peppers and sauté for a few minutes. Sprinkle 2 Tablespoons flour over the vegetables and cook the flour for 2 minutes. Add the vegetable stock and water, and stir well to combine. Add the corn and potatoes and all the seasonings. Stir to combine. Increase the heat to high to bring to a boil, then immediately lower the heat to a simmer. In the meantime, make the cashew cream by draining the water off the cashews (discard the water) and placing the soaked cashews in a high-speed blender, such as a Ninja or other food processor. Add 2 cups of unsweetened almond milk (or other plant milk) to the blender, and blend at a high speed for 2 minutes; then add the cashew cream to the soup mixture. Sir well to combine. Increase the heat to bring back to a boil, then immediately lower the heat to a simmer. 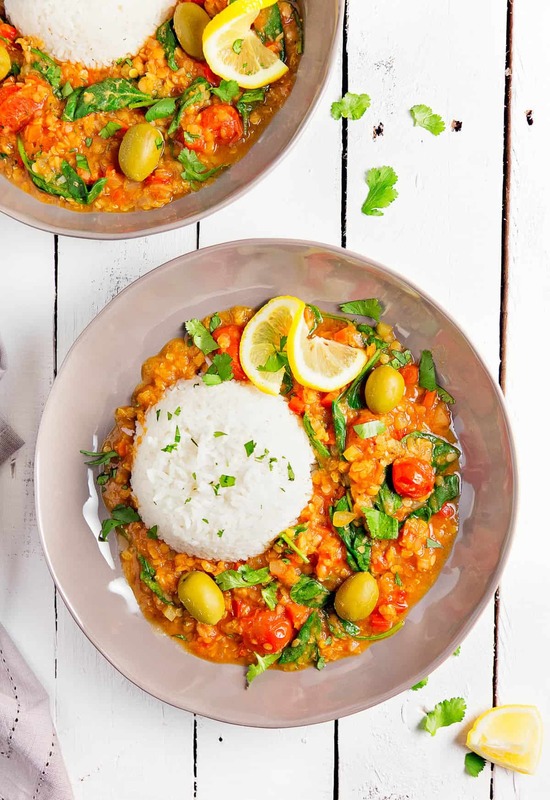 Pulse the fire roasted tomatoes in the same food processor you used for the cashew cream, then add to the soup mixture. Stir well to combine. Add the beans to the soup mixture, and continue to simmer on low for another 7 to 12 minutes until the potatoes are tender and the soup flavors have had time to marry. Check the tenderness of the potatoes. Potatoes should be fork tender. Test the soup seasoning; add more seasoning as needed to achieve the desired spice level. 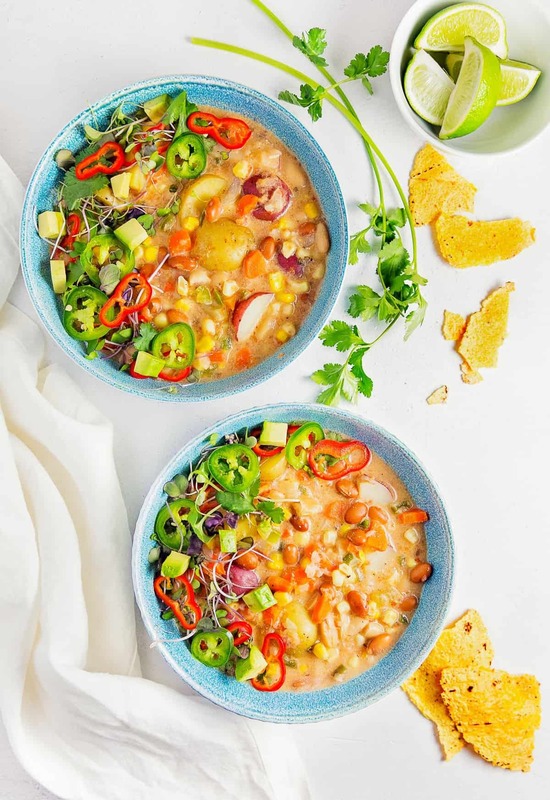 Serve with freshly sliced jalapeno peppers, sliced mini red bell peppers, fresh cilantro, chopped avocados, and/or Mexican Fiesta microgreens. *Seasonings: This soup do not have a ton of heat, despite having 2 jalapeno peppers cooked in the soup broth. It is a deliciously creamy soup. We chose to add fresh jalapeno peppers on top of the soup for an extra kick as we have family members who prefer less heat. 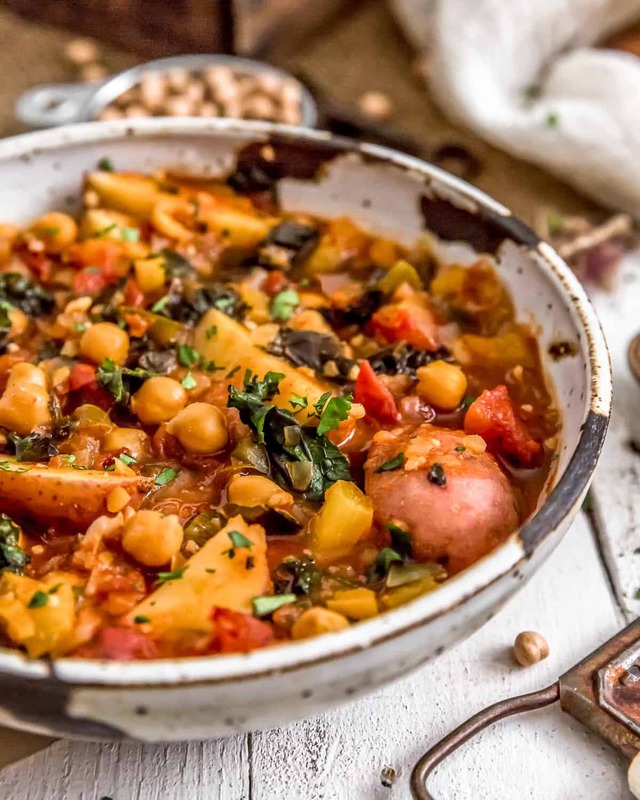 After the soup is nearly finished, do a taste test and ramp up the seasonings as needed. If you do use dried jalapeno peppers, the heat does increase in intensity. Adjust the heat based upon personal preference. Sea Salt: You may need to add more or less sea salt than 1 to 2 teaspoons as this recipe makes 16 cups of soup. We have made this soup many of times, varying the amount of sea salt. We enjoy approx. 1 Tablespoon of sea salt. Others may enjoy less. Start with less and work from there. The nutritional sodium value is based upon 2 teaspoons of sea salt. Hi there Ellen, oh my goodness; we are soooo excited that you loved our soup! I am happy that you made adjustments to suit your tastes. That is always a huge plus. 🙂 We are batch cookers so we tend to make extra and freeze some so we aren’t always cooking. Plus my husband (robin here) eats like a linebacker so he can really put away the food. Thank you again for writing. You made our day! I just made this soup and its amazing! Its super creamy and not too spicy at all, just perfect for me. I used a mixed bag of red, yellow, and purple baby potatoes for some fun color and topped with crushed multigrain tortilla chips. I would probably halve this recipe in the future though since it does make a ton of soup. I’m wondering if you’ve tried freezing this and does it reheat okay? Thanks in advance!